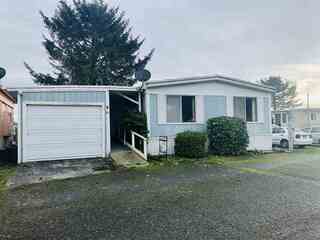 3420 Kings Valley Road Space #22 is a 3 bedroom 2 bathroom, 1536 square feet double wide manufactured home in the Kings Valley Mobile Home Estates Park. This is a 55+ park and all buyers will need to have park approval prior to purchasing home. This home has a very nice layout. Come see this home today. Make sure and ask your agent about the attached reports and inspections! We have including a structural pest, home inspection, and contractors report. 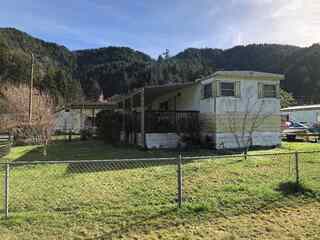 Affordable low maintenance living at Ship Ashore in rural Smith River near the Oregon/California border. Pride of ownership. Roof is newer, ramp to home. 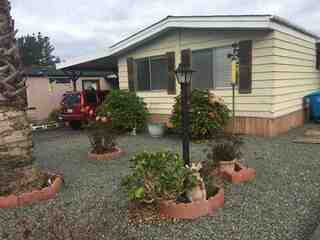 3 bedrooms, 2 bath home with open living spaces giving room to entertain. Attached 2 car garage, work bench and plenty of storage. 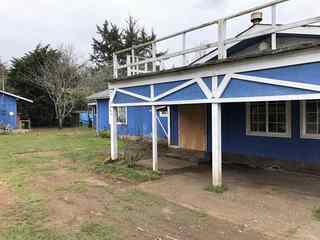 $400 space rent includes water, sewer, garbage. 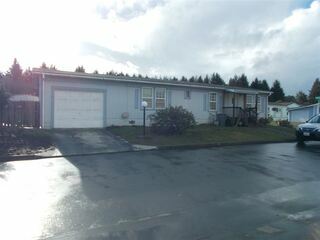 55 and older park w/ community room & boat launch. The value is in the land with sewer, water and power to the structure. However, the structure is most likely a tear down. 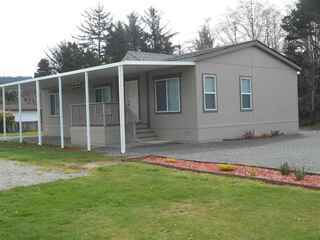 Take credit for the mitigation fee, tear it down and place either a manufactured home or new construction. Be careful of hazards when viewing this property. 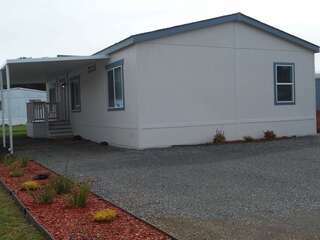 3/2 24X52 modular home disability friendly, in adult park (Crescent Senior Estates) next to medical facilities and shopping. Partially furnished, laundry comes with washer & dryer. Master bedroom is quite roomy with two walk-in closets & window, master bath has walk-in shower and two sinks. Kitchen has cupboards galore, nice work space island with electricity, dishwasher, micro, frig. Cozy living room had vaulted ceilings & carpet. Workshop with electricity & glassed in front porch. $435 space rent. 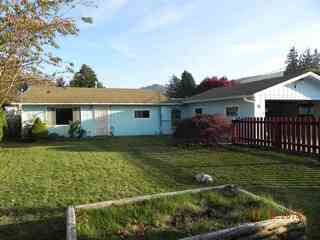 Adorable and affordable 3bedrm 1 1/2 bathrm home with recently remodeled kitchen and full bath. 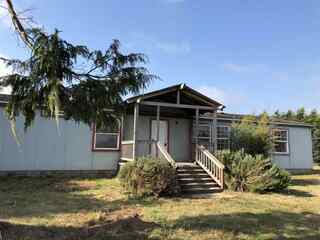 This home is opportunity knocking! Move in ready , with room for improvement ='s gain in equity. 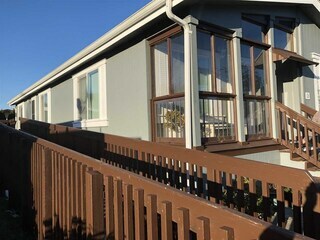 Previously used as a rental. 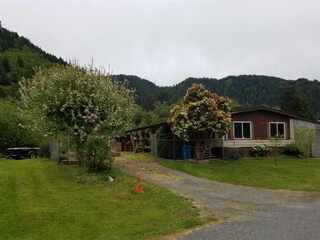 Owner would like to sell this home as is. Country home with pasture views. 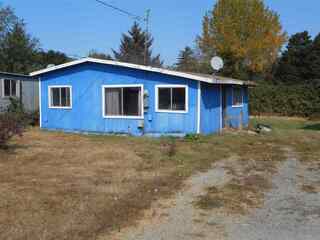 This 3 bedroom, 2 bath home is presented with split rail fence and lined with trees on side and back yard. Home has a nice split bedroom layout with both a living and family room. 2 car garage plus shed. Page rendered in ~0.108 seconds using 1.8 MB of memory.